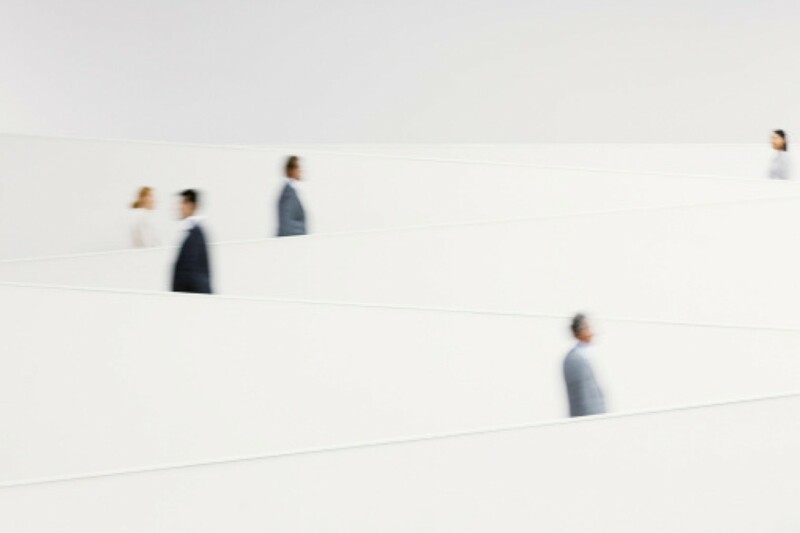 Mr Pitt QC has formerly held appointments as Chairman of the Resource Management and Planning Appeal Tribunal; the Planning Appeals Board; the Mental Health Review Tribunal; and the Medical Complaints Tribunal. He was also the Deputy Chairman for the Building Appeals Board and Environmental Protection Appeal Board. Mr Pitt QC is a former President of the Bar Association of Tasmania and Medico-Legal Society of Tasmania. He actively supported the legal profession in Tasmania as a former Council Member of the Law Society of Tasmania and Bar Association of Tasmania. Mr Pitt QC currently works as a Barrister and an Arbitrator and is also the Chairman of the Forest Practices Tribunal. He is an Honorary Fellow of the Royal Planning Institute of Australia. 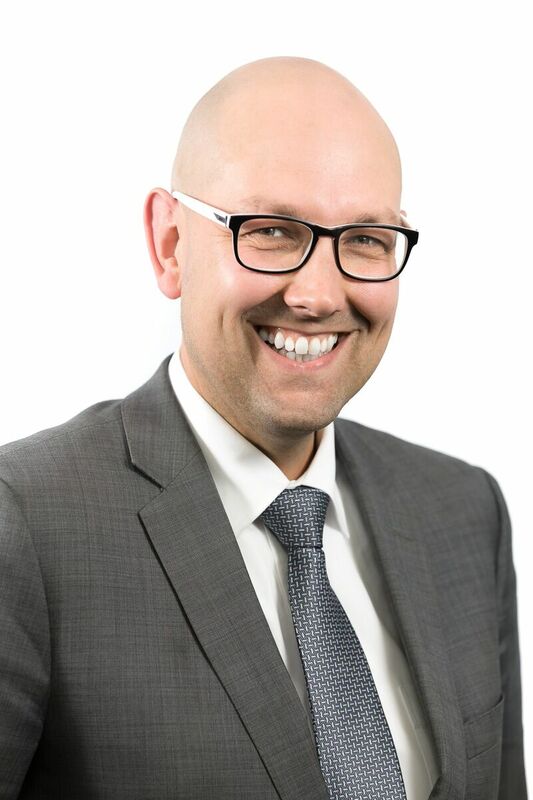 Mr Mihal is a director of a generalist law practice in Ulverstone and he undertakes mainly litigious work including civil, criminal and child protection. 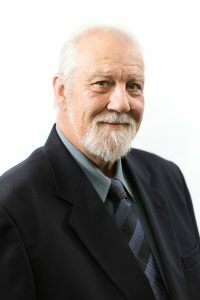 He served on the Council of the Law Society of Tasmania for 7 years including as President in 2013/2014, the Law Foundation of Tasmania, the Management Committee of the North West Community Legal Centre including as Chair, and the Law Council of Australia’s Regional, Remote, Rural Lawyers’ Advisory Committee. 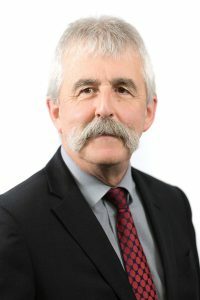 He is currently Chairman of a charitable organisation called the Roland View Estate Trust and a member of the Local Government Code of Conduct Panel. Mr Lewis, a prominent barrister on the North West Coast of Tasmania with in excess of 25 years’ experience, was appointed to the Board on 27 June 2016. 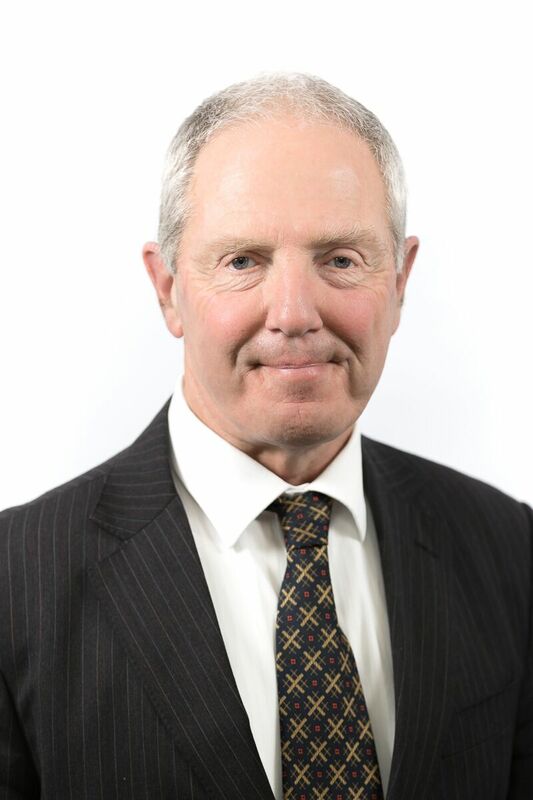 He has served on a number of Professional Boards and Committees over the years including his time as a member of the Bar Council of Tasmania. Mr Lewis has enjoyed a diverse practice in law which, in addition to his experience at the Queensland and Tasmanian Bars, includes appointment as a senior Crown Prosecutor in Darwin, Managing Practitioner of the Katherine Regional Aboriginal Legal Aid Service and Legislative Counsel for the external Australian Territory of Norfolk Island. Mr Jones completed a Bachelor of Laws degree at the University of Tasmania in 1977 and was admitted as a practitioner of the Supreme Court of Tasmania in 1980. 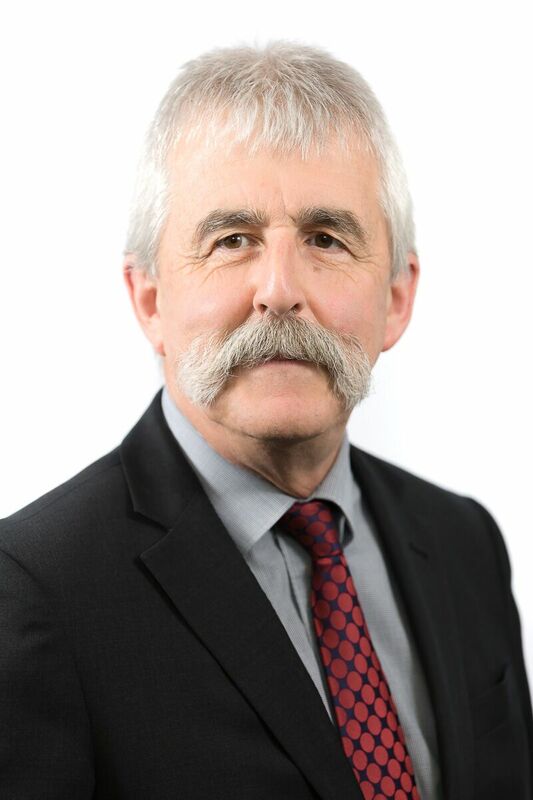 He recently retired from private legal practice and is an experienced legal practitioner having practiced as both a barrister and solicitor for over thirty-five years. 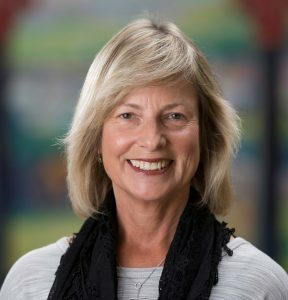 Ms Heather Francis is presently the CEO of the RHH Research Foundation, an independent entity that has become one of the largest funding bodies for local medical research conducted in Tasmania. 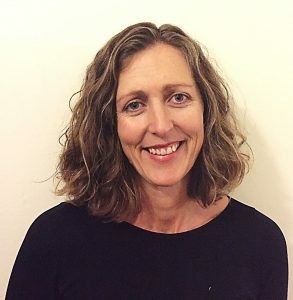 She is currently on the Board of the Tasmanian Community Fund and also Primary Health Tasmania, and leads the Board of St Michael’s Collegiate School as Chair. Ms Francis has previously been on the Board of Crimestoppers Tasmania and also served two terms as the Deputy Chair of the Australian Marketing Institute at a national level. She was on the Tasmanian Women’s Council and also served as Chair of the Panel of Judges for the Tasmanian Honour Roll of Women for four years. Ms Francis was acknowledged as the Telstra Business Woman of the Year (Community and Government) in 2013. Ms Marion Hale has worked in improving equity and justice in the community for the last 28 years. Her career has spanned education, crisis support, counselling, community development, policy development and population health. In 2012 Ms Hale was awarded a Churchill Fellowship to visit programs, around the world, that support women to become smoke free in pregnancy. As a result of the Fellowship, Ms Hale was elected to be the President of the International Network of Women Against Tobacco in 2015 and is serving her second three-year term as President. Ms Hale works as an Educator for the Drug Education Network. She is also a member of the Mental Health Tribunal of Tasmania, a Consumer Representative on The College of Emergency Medicine, a Panel Member on the Alcohol Review Panel and a Community Member of the Psychology Board of Australia.